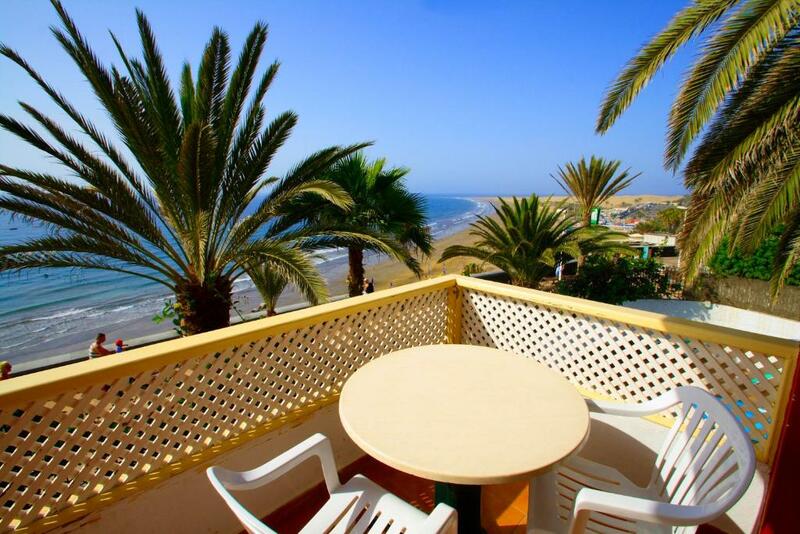 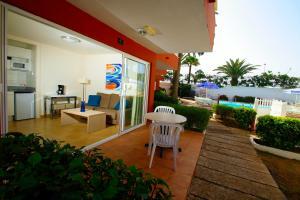 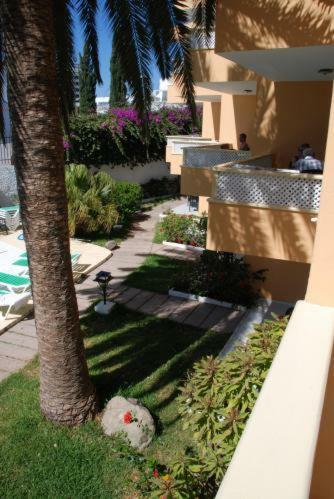 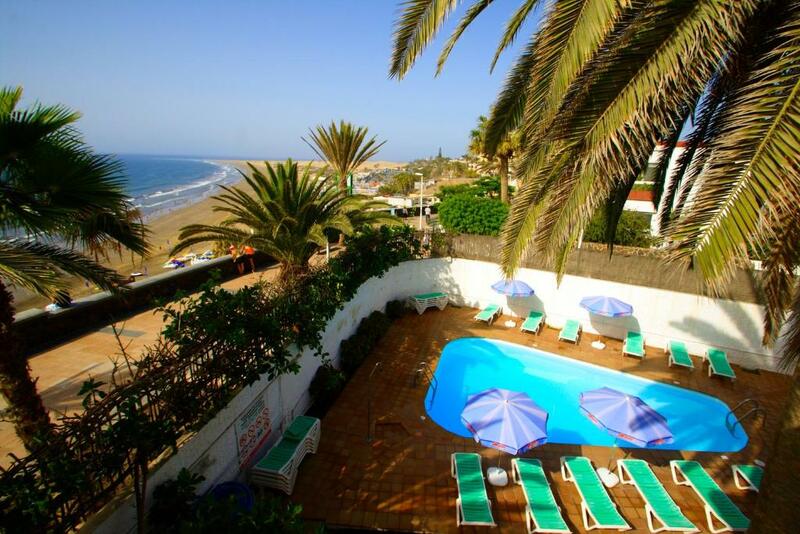 Las Tejas is an apartment complex located on the beachfront and with magnificent views of the beach “Playa del Inglés”. 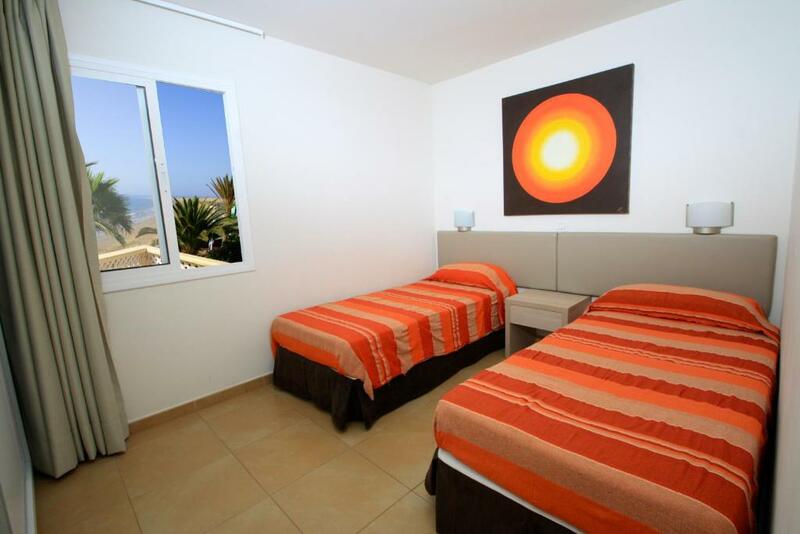 Accommodations are equipped with a capacity for two people, situated in a tranquil area and a relaxing surrounding environment, and ideal to spend a few days with your partner. 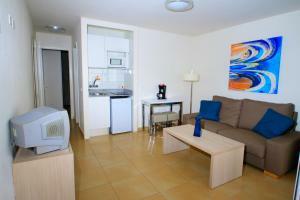 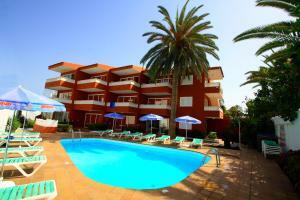 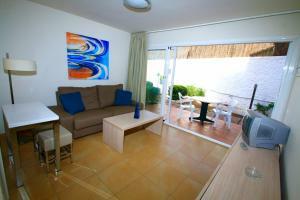 The apartments also have grounds and a swimming pool and the reception is situated 165 ft from Los Nardos apartments. Its location across from the sea is an attractive point, as well as all the restaurants, shopping and nightlife offered in this well-known tourist area.